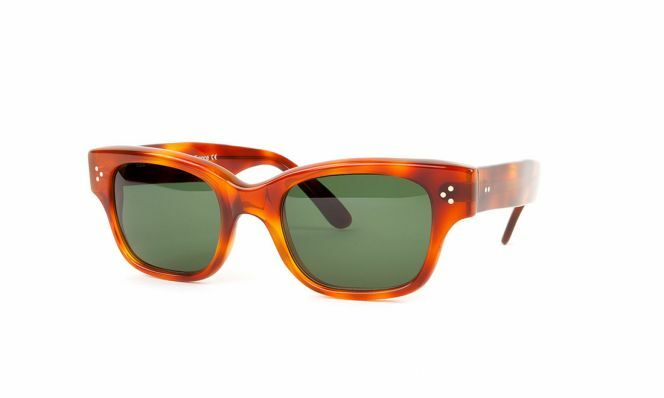 You don’t have to sacrifice style to protect your eyes this summer. 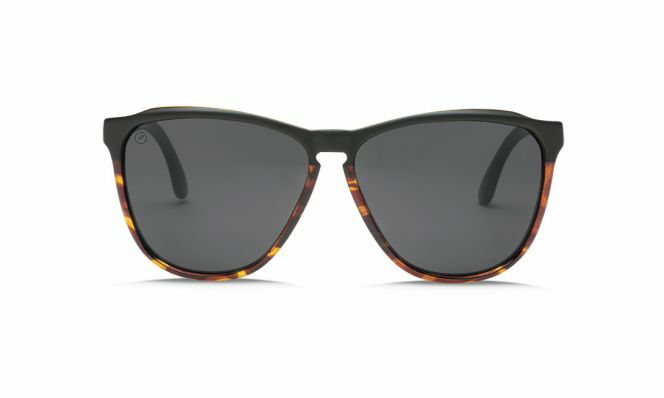 These shades block all UV rays and look good (your teen might even like a few of them). 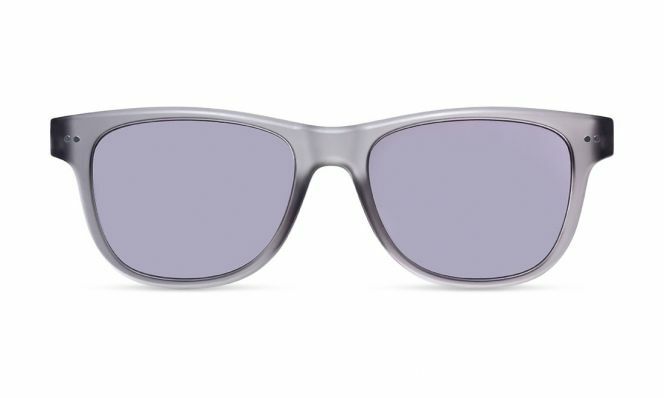 These melanin-infused lenses shield eyes from 100% of UV rays and 98% of blue light at the same time. 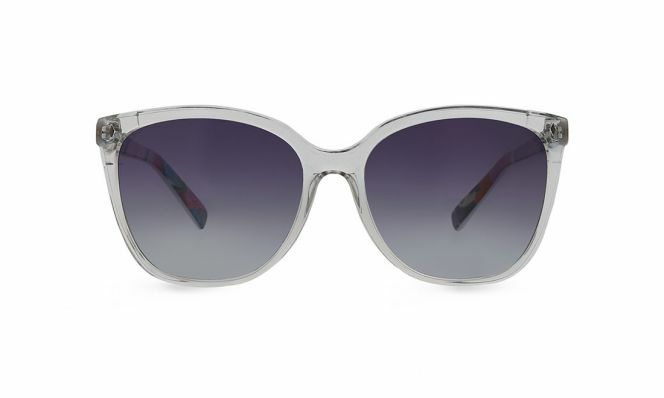 A little pop of floral lets you stand out while jumping on the clear-frame trend. 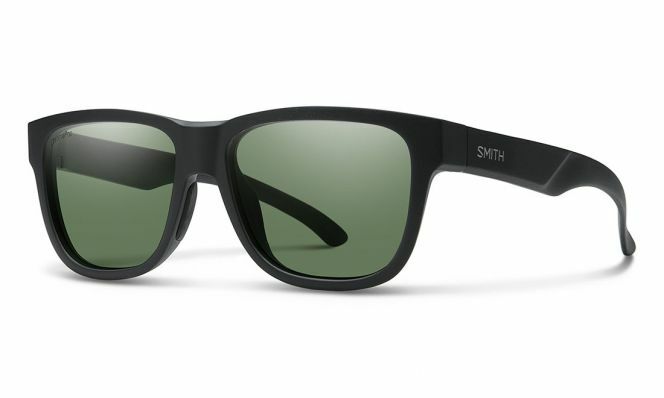 Polarized lenses with color-enhancing ChromaPop turn this sporty pair into the ultimate sun-screeners. 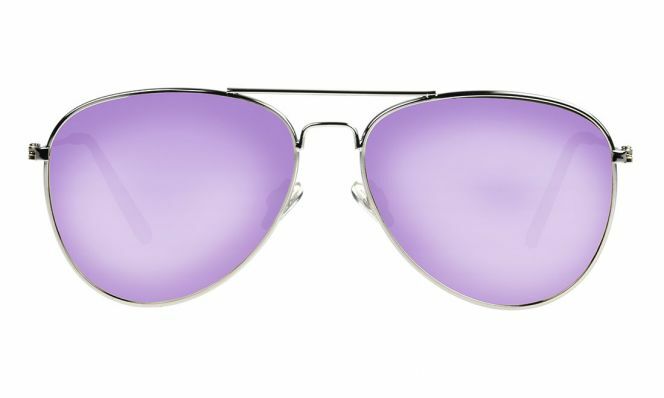 Fashion and affordability overlap completely in these purple aviators. 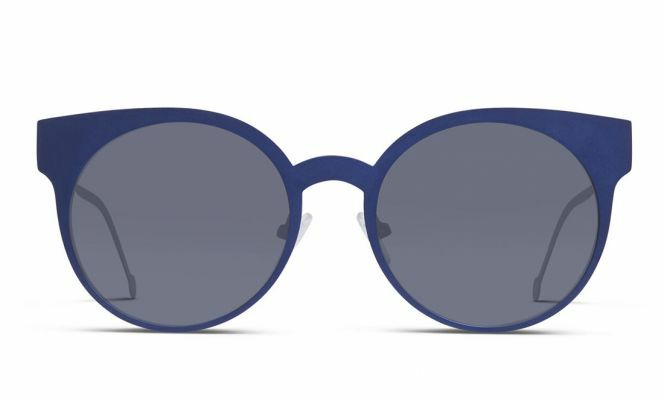 This pair by Hilary Duff and Muse blends the cat-eye shape with a vintage circle frame—and it’s made of super lightweight metal. Metallic details add a hint of glam to a classic shape here. 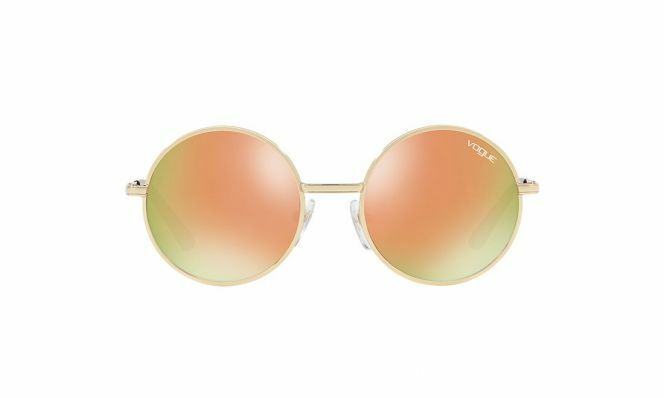 In a partnership with Vogue, supermodel Gigi Hadid chose the lens color for this super fun retro style. These attractive reading sunnies are a perfect match for that beach read you’re about to dive into.